Introducing the Sartorial Life newsletter. The Future of Sartorial Scot. 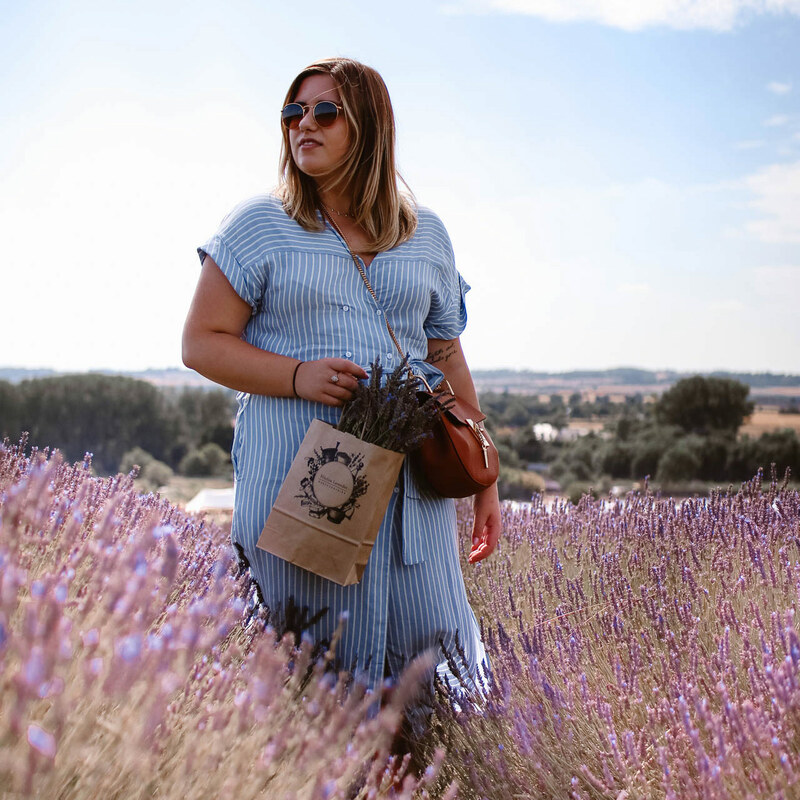 Would life be easier if I wasn’t a blogger?